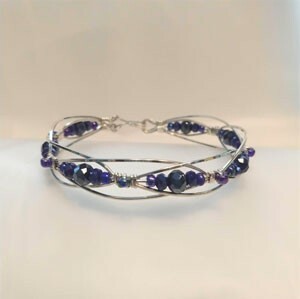 You will use sterling silver wire and traditional wire wrapping techniques to create this beautiful bracelet. You will have your choice of bead color to complete your bracelet. 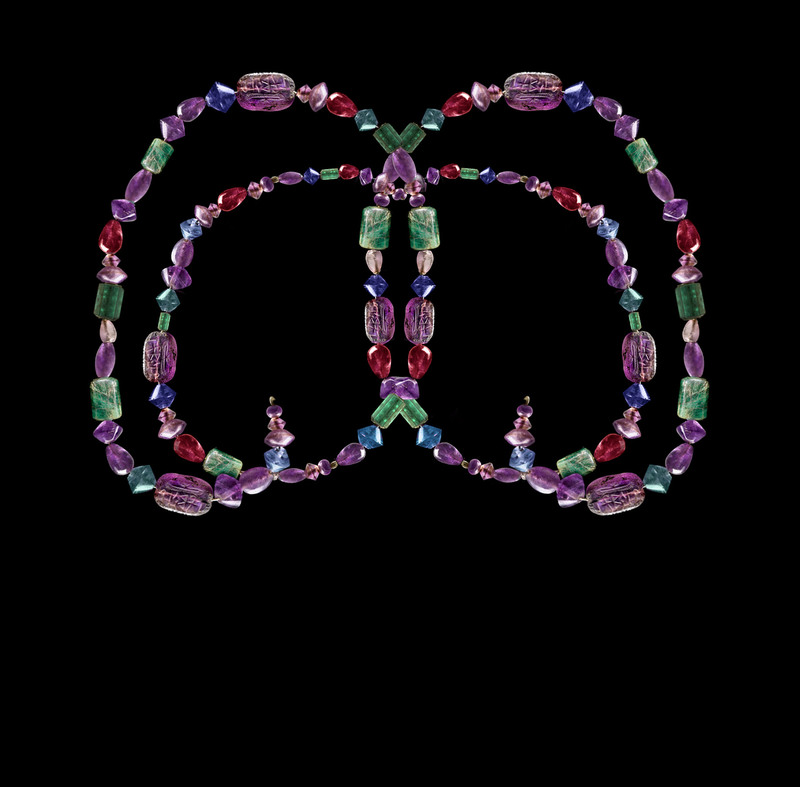 The beauty of this bracelet is that you are not limited to bead size or shape. You can use round, rondells or even cubes in your future bracelets. The techniques taught in class will be wire wrapping using square and half round wire, creating a unique hook and eye for you bracelet. Class fee includes all material, a complete photographed tutorial with step by step instructions and the use of instructors tools while in class.